Those who stood for more than 90 minutes were prone to more serious conditions such as irreversible circulatory problems. 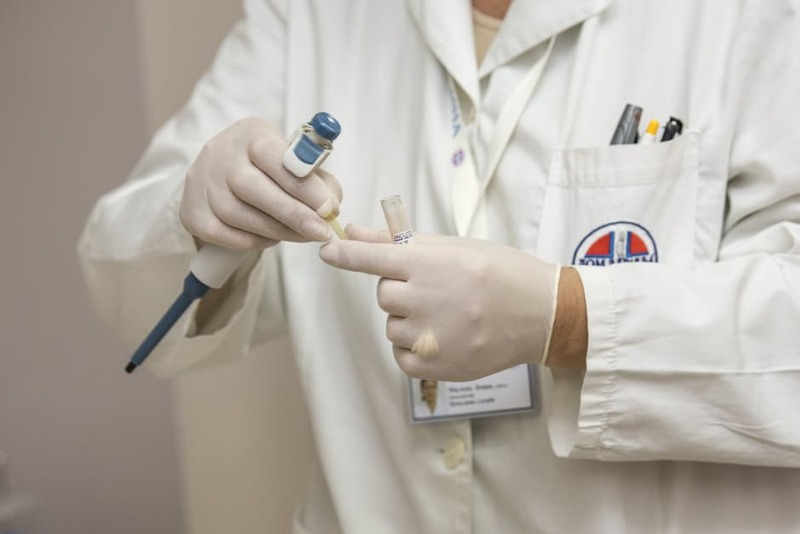 This means that healthcare professionals are at risk for these complications. A solution to this issue is implementing anti-fatigue mats into healthcare facilities. The same study also showed that participants who used anti-fatigue mats reported statistically significant benefits. These benefits include a reduction of muscle strains, an increase in productivity and prevention of slip and fall accidents. 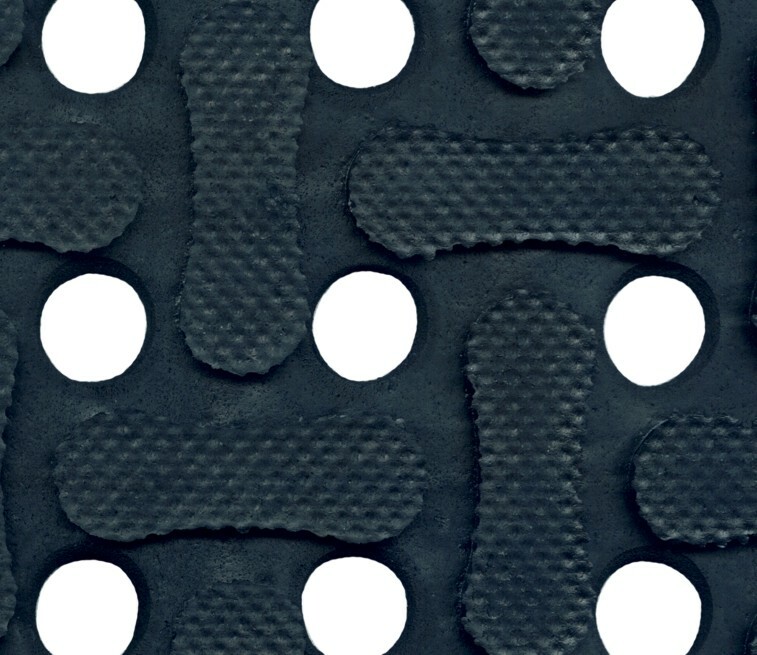 Anti-fatigue mats reduce muscle strains by encouraging subtle movements in the leg and calf muscles. Since blood flow can often be restricted from standing, this also promotes easier blood flow to the heart. 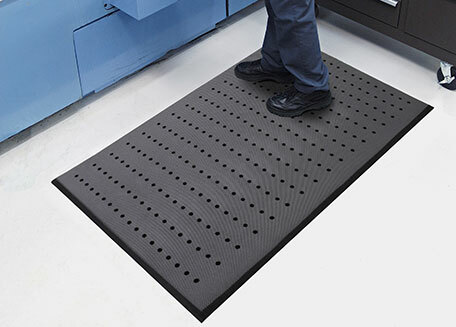 Anti-fatigue mats are made with a thick and durable nitrile rubber. This makes standing on a hard floor comfortable by creating a soft cushion between the user’s feet and the surface. When your body is in a more relaxed position, your muscles will follow. This in return will lead to a more comfortable and relaxed stance for healthcare professionals. When you’re pain free and feeling good more work is able to get done. Not only can the use of anti-fatigue mats boost your spirits, it can also boost employee morale as well. When your body can handle the physical strain of standing for long periods of time, your focus can be used on something else. You can have a clear mind and put all your effort to the tasks at hand. When other co-workers see this happening they will likely follow suit. Anti-fatigue mats are not only good for reducing muscle fatigue and soreness. These mats also have the added ability of preventing slip and fall accidents. In places such as labs where spills and hazards are concerned, this is an important feature to keep in mind. If something were to spill on the floor without a mat in place, the potential for a slip and fall accident is much higher. This is because anti-fatigue mats are oil and stain resistant and provide an extra level of grip for shoes. 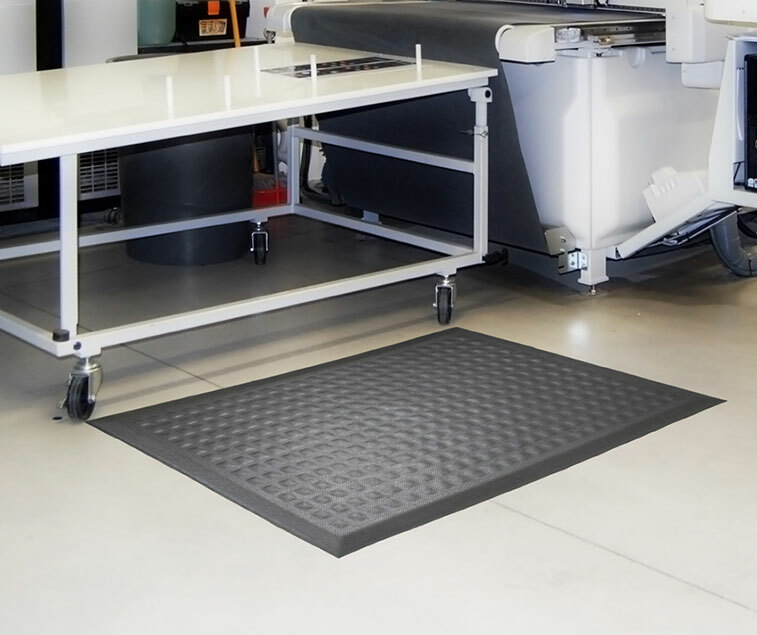 Choosing the right anti-fatigue mat is important when it comes to quality. You should choose a mat that has some elasticity to it. 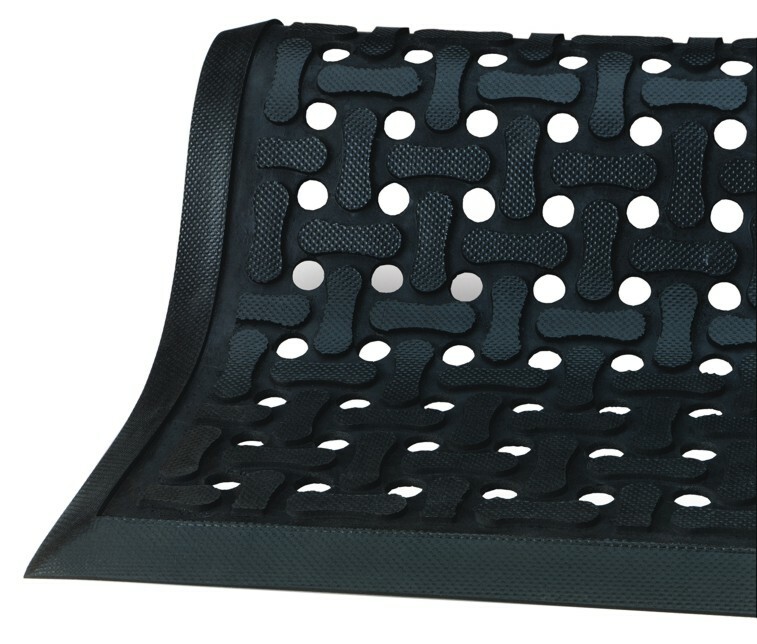 This way the mat is able to adjust to your feet and provide you with optimum comfort. It’s also important to rent your mats from a trusted and knowledgeable company. This way you know you’re getting the right anti-fatigue mat for your healthcare industry needs. Contact us today for a free mat rental consultation!